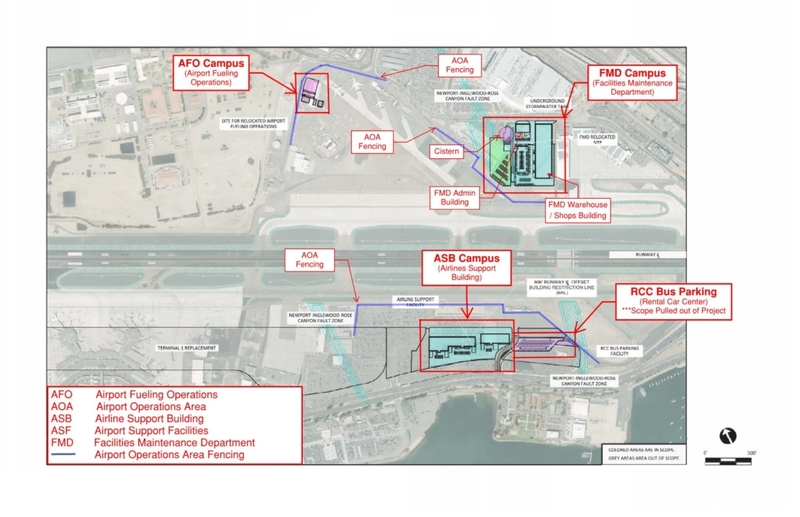 A new Facilities Management Department campus (to include offices, warehouse, shops, and parking of equipment, fleet vehicles, and staff vehicles), Aircraft fueling operators offices, maintenance facility, and parking facilities for aircraft refueling trucks, Rental Car Center Bus Parking Facility Modifications, and a Consolidated Belly Cargo/Provisioning/Ground Support Equipment Maintenance operations facility. The project is targeting LEED Gold certification from the United States Green Building Council with design effort is led by Hellmuth, Obata + Kassabaum (HOK) and C&S Companies. The Air Cargo Facility will be located parallel to and north of Taxiway C with approximately 30 acres of white paving. 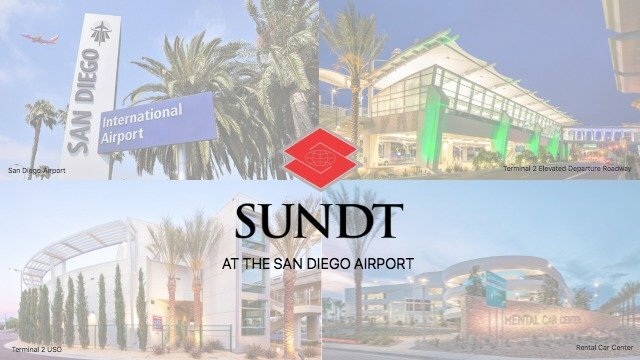 The facility will include approximately 110,000 sqft of warehouse space for air cargo and aircraft parking with approximately ten (10) aircraft parking positions including a taxi lane with connectors. The project is targeting LEED Gold certification from the United States Green Building Council with design effort is led by Rivers & Christian Architects and C&S Companies.